Idaho Council on Economic Education, Environmental Finance Center, Idaho Small Business Development Center, Center for Entrepreneurship, Centre for Creativity & Innovation. While we have no formal peer tutoring program, several of our full-time students do tutor in accounting, statistics and economics; and those services are available to both graduate and undergraduate students. In addition, the second-year MBA students serve as peer tutors for the first-year MBA students. Finland, France, Germany, Italy, Mexico, Norway, and Spain. 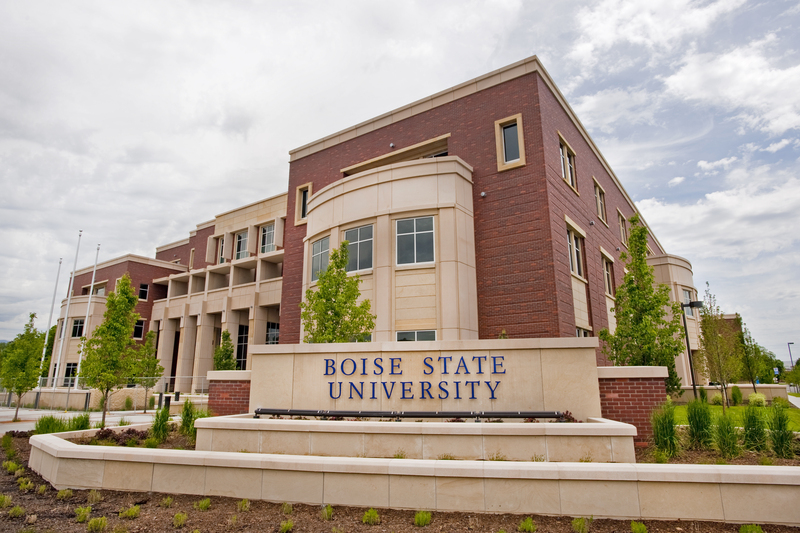 Jan Packwood - Retired President & COO, Idaho Power Co.
Want more info about Boise State University College of Business and Economics Part Time MBA? Get free advice from education experts and Noodle community members.